Let’s be honest. 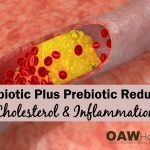 Trying to remember what produce should be purchased organically or at least locally from a trusted farmer can be very frustrating, especially while we are hurrying through the local grocery store or even the local farmers’ market. 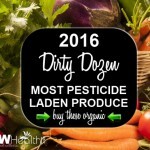 The Environmental Working Group has recently published their 2014 Dirty Dozen Plus list of the most pesticide-laden produce. I do realize that many of my readers may have already seen this list, but I believe it is prudent that this important produce information be kept in the forefront, if for no other reason, to continually remind us to be wise in our produce choices. Please print out this information and take it with you when you are produce shopping. 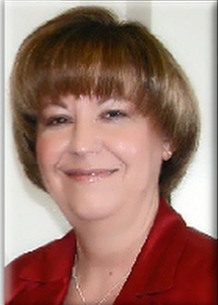 According to the EWG (Environmental Working Group), they publish their annual rating of conventional foods with the most and least pesticide residues to fill the void left by the U.S. Environmental Protection Agency, which has largely failed to tell Americans they have a right to know about the risks of pesticide exposure and ways they can reduce pesticides in their diets. 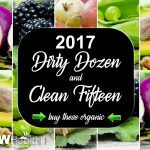 To come up with the “Clean 15” and “2014 Dirty Dozen Plus” lists, the EWG scientists focused on 48 popular fruits and vegetables basing their rankings on an analysis of 32,000 samples tested by the U.S. Department of Agriculture (USDA) and the Food and Drug Administration (FDA). Non-organic apples made number one in The EWG’s Shopper’s Guide to Pesticides in Produce report. This is the fourth year in a row this important-to-health fruit earned this very undesirable position. Kale, collard greens, and hot peppers were found, very often, to be contaminated with unusually hazardous pesticides toxic to human health. This not only led to their “Dirty Dozen Plus” status but was important enough to be added as an addition to the top twelve. Every one of these foods contained a number of different pesticide residues and showed high concentrations of pesticides relative to other produce items. 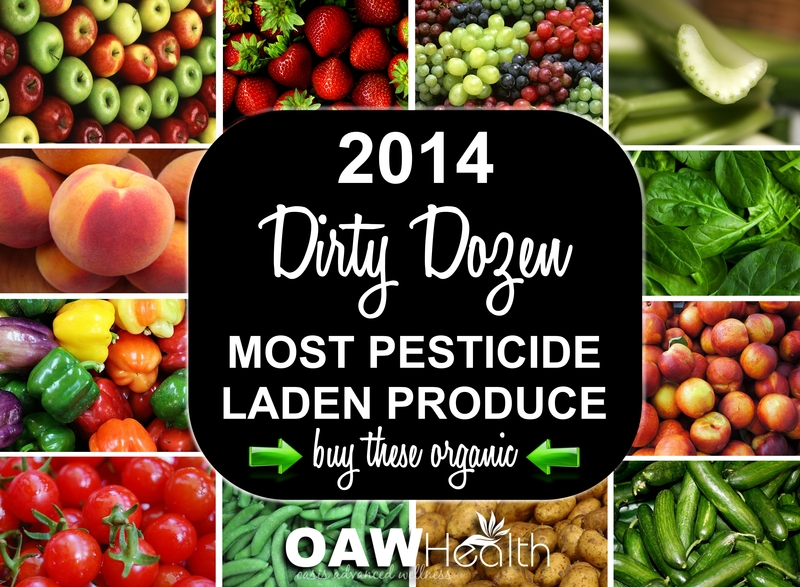 The produce below contained the lowest pesticide levels. Make note that only 1% of avocado samples showed any detectable pesticides. 89% of pineapples, 82% of kiwi, 80% of papayas, 88% of mango and 61% of cantaloupe had no residues.